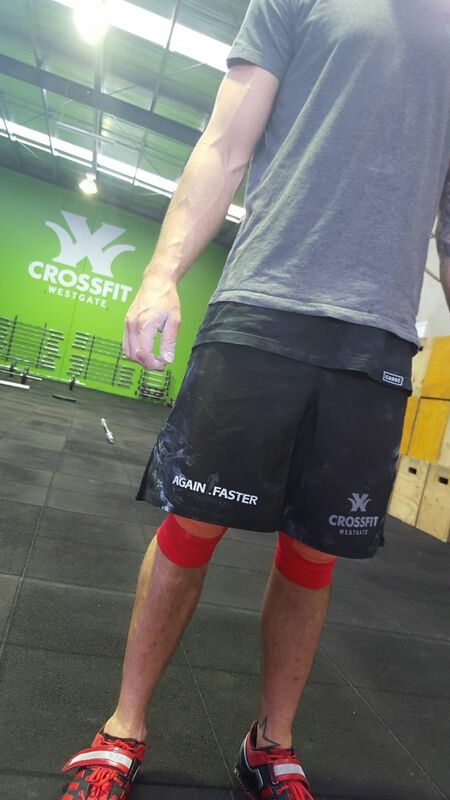 CrossFit Westgate saves about $10,000 in cash flow each year! 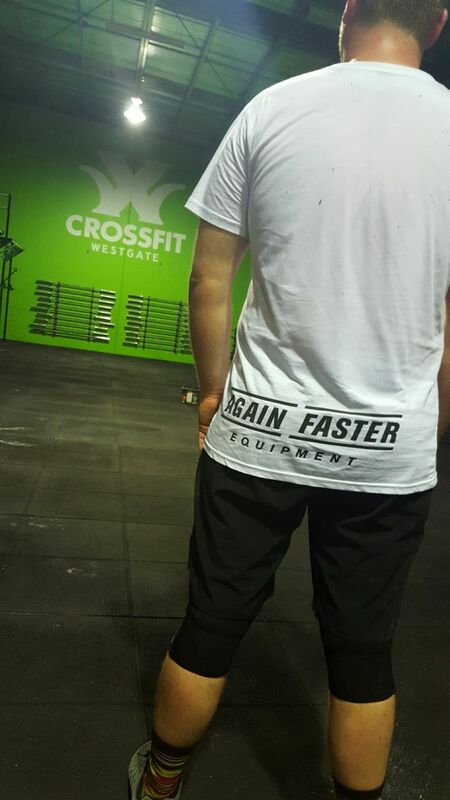 Recent feedback from CrossFit Westgate has shown that for 20 minutes set up time, the Again Faster Online Apparel Store Program can save you $10K in cash flow per year or more. That’s definitely worth reading more about, isn’t it! He would have to front $2K or more from the business for an apparel order, each quarter, and on average he would only sell 2/3rds of what he ordered. The rest would rot away in boxes in the back of the office or hang on the rack like T-shirt shaped wilting dollar bills. He also tried taking on the pain of organising a pre-sale by collecting money prior to placing the order. It never went smoothly and when the shirts came in, clients would tell him they weren’t aware of the pre-sale and now they wanted a shirt too. Some clients would miss out and he’d have to chase others for payment. Not ideal. Gambling $10K on apparel is never a good idea for a small business. It can really hurt your cash flow. We knew this was a big problem for a lot of gyms and if your reading this, it’s probably a big problem for you too. Here’s how you solve it. Your clients simply click on the link, buy their apparel and it’s shipped directly to them. The site calculates the margin you make on each item and that is deposited into your bank account. It really is that simple. Boom! All your Gym’s apparel management pain eradicated! It’s exactly what you want, isn’t it? You want to foucus on the important stuff, don't you? The coaches at CrossFit Westgate can now re-focus that lost time to other parts of the business that need their attention. T-shirt sales aren’t the core of their business and shouldn’t have been taking up so much of their time and focus. Their clients can easily order T-shirts, hoodies and shorts 24hrs a day, 365 days a year. More apparel is likely to be sold, which means more advertising on the streets in your local area. It just keeps getting better, doesn’t it! 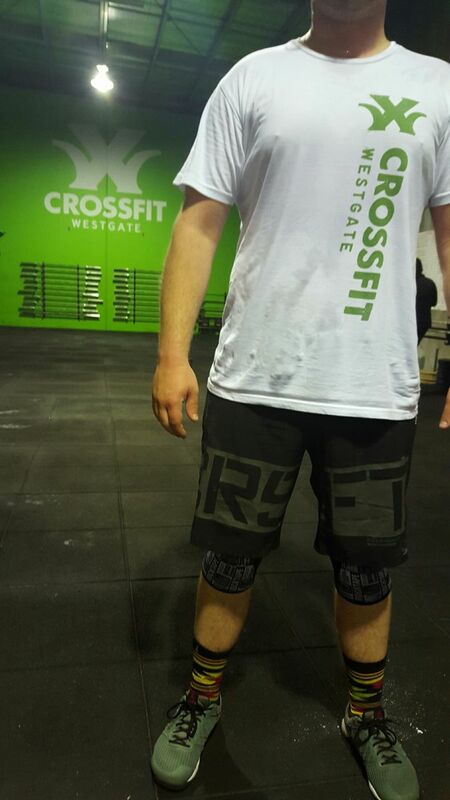 Thanks to CrossFit Westgate for the feedback. And now you have the chance to save $10K or more in cash flow each year. Simply click this link to see the full details of the program and to sign up.